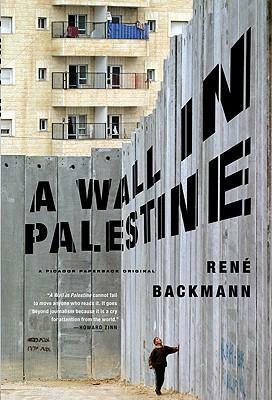 What interests me is how the West Bank Wall has come to symbolize the Israeli-Palestinian conflict. 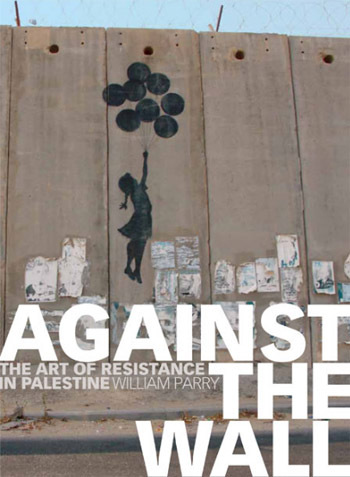 The Wall has become something of an icon and, at times, a kind of activist commodity. 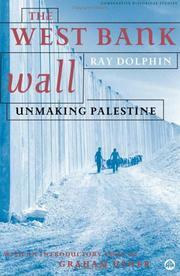 I met Palestinians who find the ‘commercialization’ of the Wall troubling. “It’s not all about the Wall,” a Palestinian in Ramallah told me. All the walls I traveled to and wrote about stand, in a sense, as symbols. 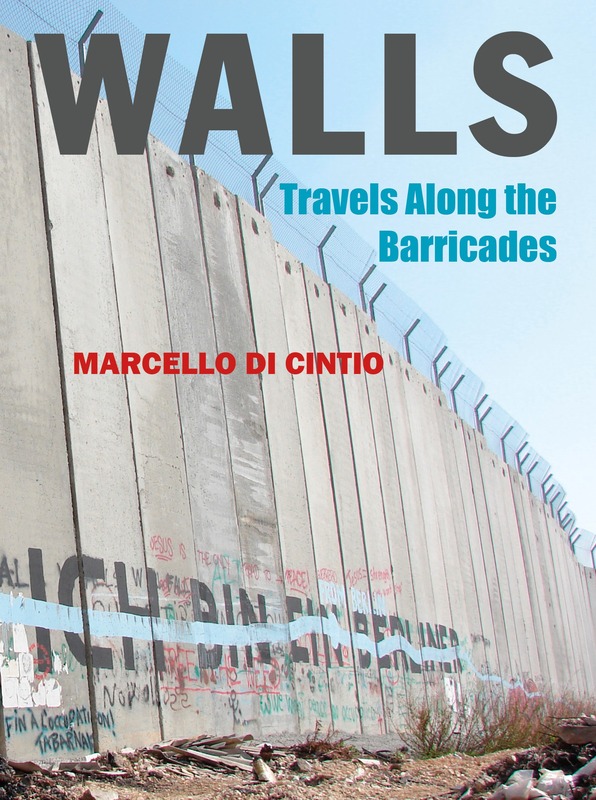 In fact, when I first conceived of the book I aimed to show how the various walls symbolized something or another: fear, hate, racism. But I abandoned this focus once I’d done some traveling and seen the Walls up close. For those who actually live alongside the walls, the barriers are not mere symbols. They are hard and physical structures, built of concrete or steel, that intrude upon their daily existence. From a distance, it is easy to see the Walls as metaphors. In their shadows, however, the Walls are walls.